Russell has over 20 years’ experience in property and finance as well as senior management roles in blue-chip companies. 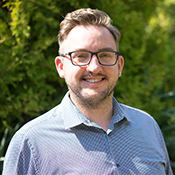 As Silverbridge is a highly customer-focused business, his primary role is to manage the relationships with key clients and to ensure that Silverbridge’s strategy is in tune with their customer’s overall business plans. Russell also takes a major role in developing new business and managing the relationships with the company’s key stakeholders. 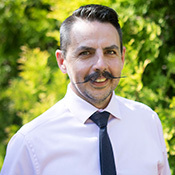 Russell has been involved in property for over 18 years, starting off as a trainee estate agent before quickly rising to managing a number of branches. He then moved into property finance where he became expert at identifying buying and selling profitable property, as well as establishing management agreements on new build properties. At Silverbridge, Russell is responsible for new business development as well as defining the sales and marketing strategy. 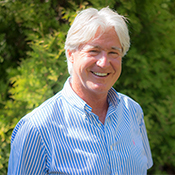 With over 25 years’ sales experience, Peter manages the resale of Silverbridge’s property portfolio. He liaises directly with our clients’ homeowners, ensuring the entire part exchange process becomes a stress-free experience. 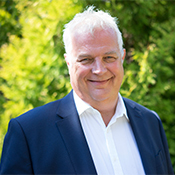 Peter takes great pride in building positive relationships with his clients as well as Silverbridge’s large network of estate agents throughout the country. Peter also manages the Churchill retirement properties account. 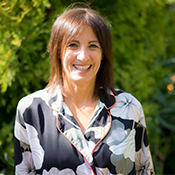 Tina has worked in the Property Sector for 25 years, having started her career in banking. 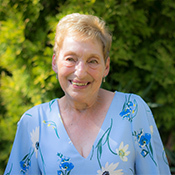 Tina is responsible for the financial reporting and treasury function within Silverbridge Properties Ltd and works very closely with our bank, RBS to ensure that each financial transaction goes smoothly. 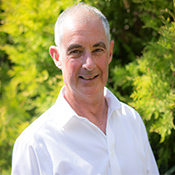 Ross has over 30 years’ experience in sales and marketing in financial services, property sales and management. Ross prides himself on building successful and strategic working relationships that will build upon and enhance the Silverbridge Properties’ offering to its customer base. Warren’s strong background in property and construction makes him ideally suited for his role as Silverbridge’s Property Manager. Warren liaises closely with developers, park home operators and estate agents, as well as the individual home buyers and sellers, to ensure that properties are all bought and sold with the maximum of speed and minimum of fuss. Warren is usually the first point of call to answer property queries and resolve any issues. Sarah is an accomplished administration professional with a background in both property and services. Having joined the company in 2014, Sarah is now responsible for the day-to-day running of the Shared Services function at head office, incorporating both finance and operations. Sarah also manages the company’s property portfolio, ensuring that each property is optimum order prior to sale.